TRX is one of the most popular fitness products on the market because it’s such a high performing training tool and anyone can use it. It’s great for beginners or exercise enthusiasts. It’s also beneficial for athletes who want to become more fit or just the average Joe who wants to enjoy a good workout. Born in the Navy SEALs, Suspension Training bodyweight exercise develops strength, balance, flexibility and core stability simultaneously. 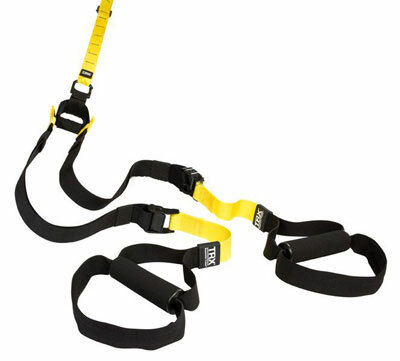 It requires the use of the TRX Suspension Trainer, a highly portable performance training tool that leverages gravity and the user’s body weight to complete hundreds of different exercises. This fitness product is such a versatile option because of everything that you can do with it. It’s also easy to install and can go in any fitness facility, especially because it doesn’t take up too much room. Learn more about this fitness product by contacting Exergame Fitness.